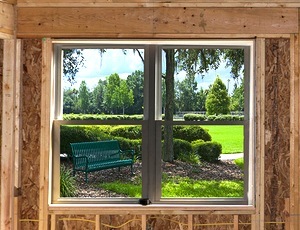 Professionally installed windows are our specialty! 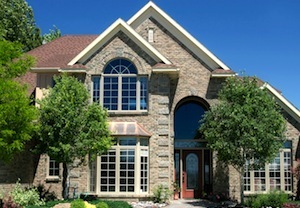 Windows play an extremely important role in the visual aesthetics and structure of a home. The right style window can have a huge impact on the overall appearance, resale value of a home, and add strength to the infrastructure. On top of everything, properly installed windows keep you and your family safe, and your safety is our number one priority. We have a wide variety of style windows to offer our clients from reputable brands in the industry, giving you every opportunity to find the perfect windows for your home. Prior to any window installation, a specialist will come to your home or property to take measurements and inspect the area. Our specialists will then evaluate what needs to be accomplished and then the planning can begin. Once we have established the areas that need window installations, we can then take the next steps of ordering the windows from one of the leading brands we work with. From there, our licensed window installation specialists will schedule a date with the client and can begin the process of removing the current window and replacing with the new ones. All of the window installations we complete are covered under warranty and are city inspection approved. You can feel confident in choosing us as your window installation provider because we are experts in the field and have been providing this service to the greater Chicago area for over 20 years. There is no better time to improve the look of your home with beautiful new window installations from All Storm Solutions!